« Stream Justin Townes Earle’s New Album, Nothing’s Gonna Change The Way You Feel About Me. Today’s Cool Album of the Day (#661 in the Series) is the only album from Little Village. Who was Little Village? I think many in this group know, but I’ll fill in the names. This 1992 group included Nick Lowe, Jim Keltner, John Hiatt and Ry Cooder. How’s that for fire power! They only lasted one album and one tour. They played the Arie Crown Theater here in Chicago. If you look around the internet you can find an audio of the show. It was a hell of a show since they played almost the full album and each member did a tune or two from their solo careers. I did say that this was their only album while yes, that was true, it wasn’t the only album that they played on together. The four of them also played together on what could be called John Hiatt’s “Coming out album” Bring the Family. I call it that since it was the release that took him from being a respected songwriter to an entity of his own. It was long coming and well deserved. 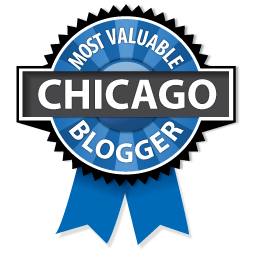 In fact, that leads into my only beef about Little Village. In many ways it could be considered another John Hiatt album. Yes, I am a fan, but I wish it wasn’t so dominant in his favor. I really would have liked much more Nick Lowe. Usually I find most of an album on YouTube and post it below. I couldn’t find anything for this. However, what I did notice that it appears that they did numerous television appearances when this was current. What was cool was that they played a different song each time out. So below you do get a nice live representation of the release. 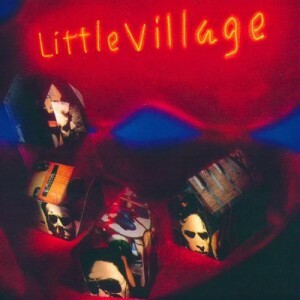 Little Village was produced by the band and peaked at #66 on the Billboard Top 200. All songs written by Little Village and sung by John Hiatt except where noted.